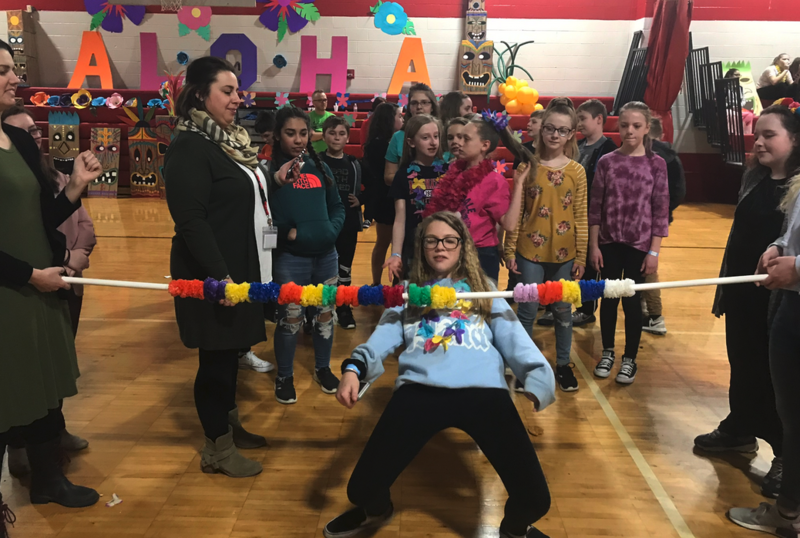 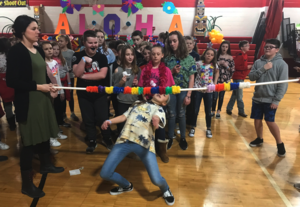 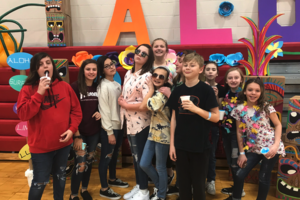 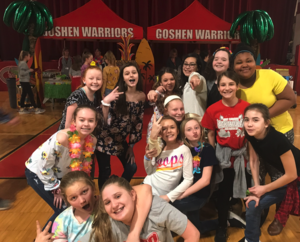 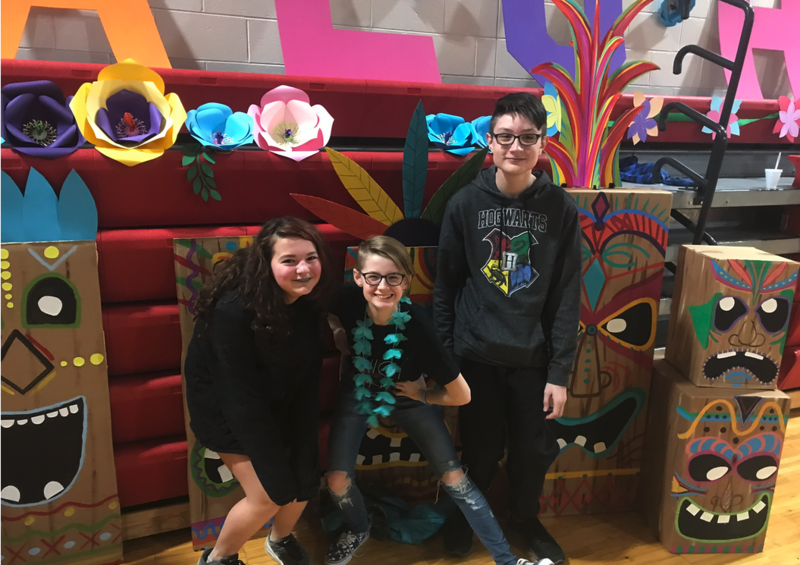 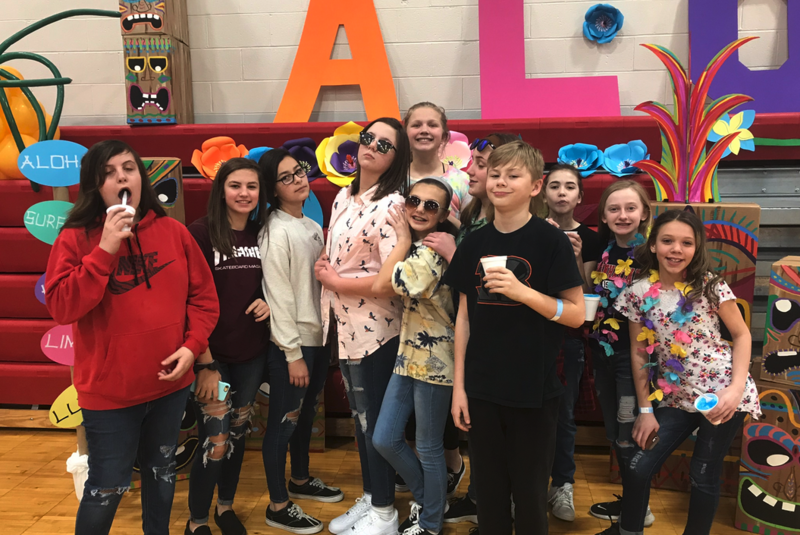 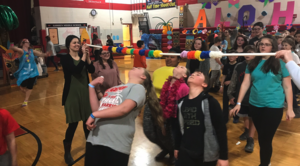 6th grade students had a blast at this year's luau. 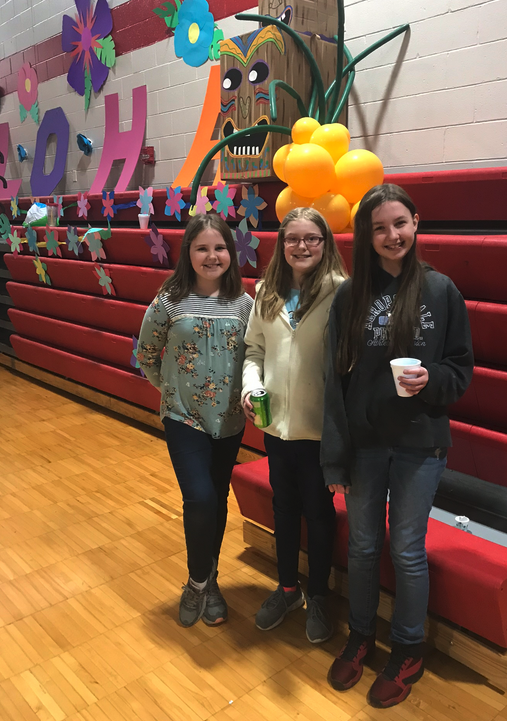 Thanks so much to our amazing PTO for the decorations, refreshments and games. 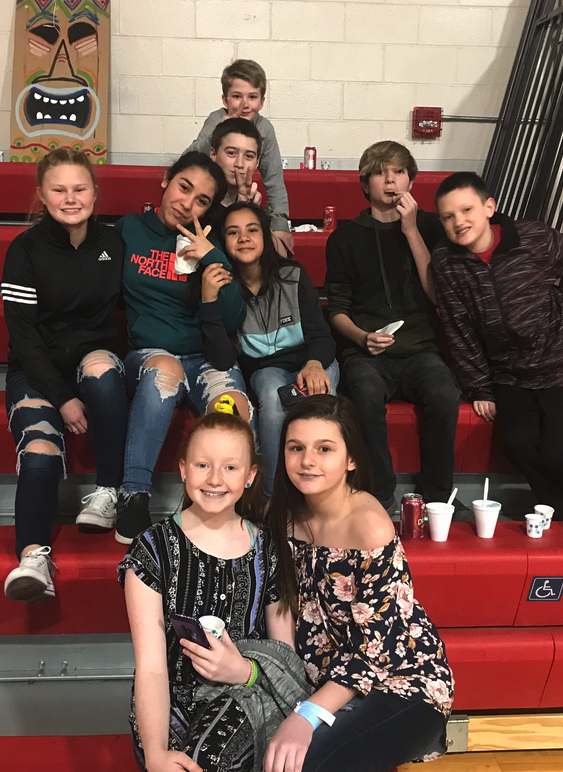 It was a great way to get ready for our spring break!